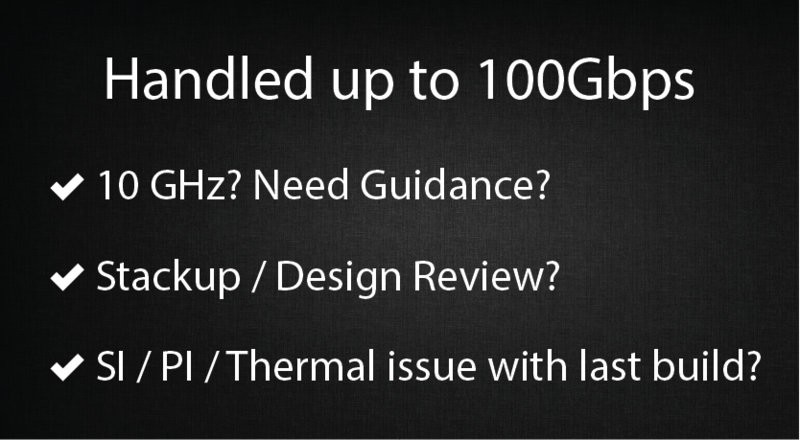 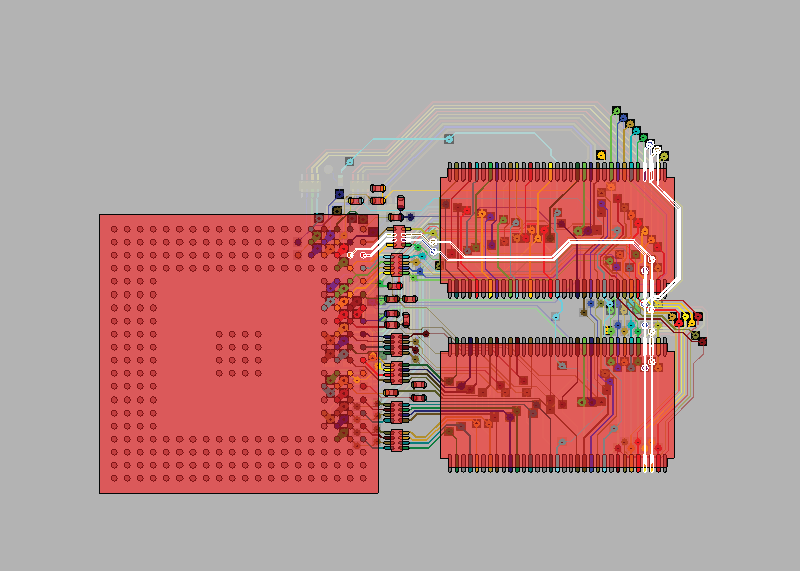 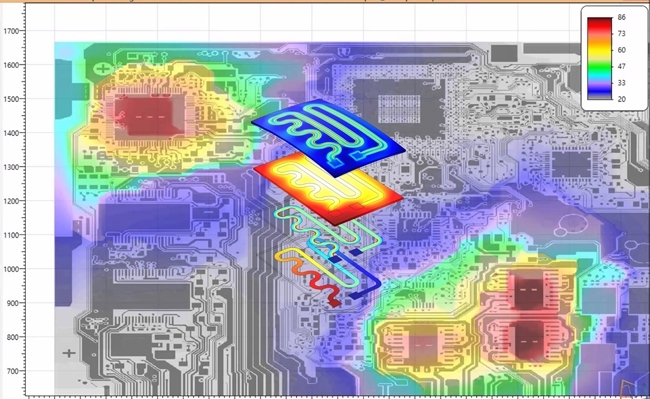 Zettaone supports advanced analysis with extensive experience on Highspeed Interfaces. 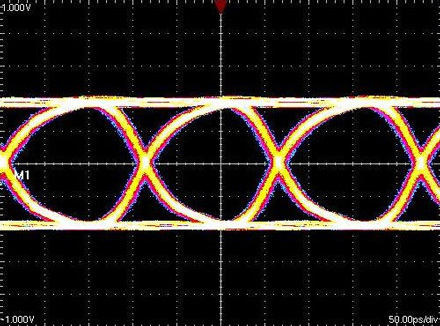 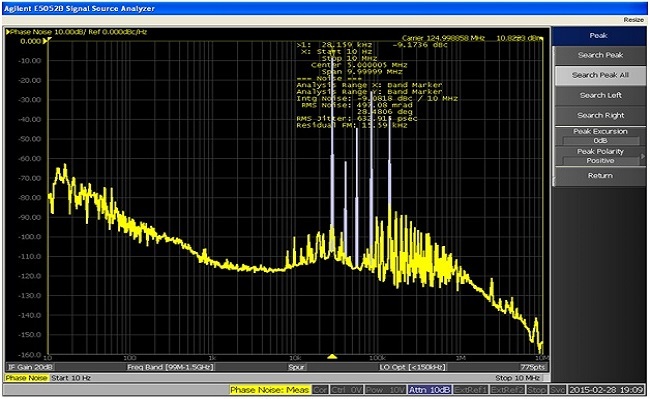 As clock speeds and data rates are increasing and industry need high-speed interfaces with multi-GHz frequencies, Signal Integrity (SI) and Power Integrity (PI) Analysis are key factor achieving a PCB or system level performances. 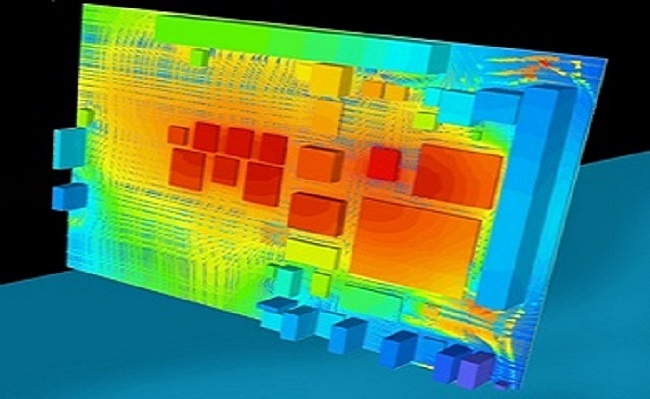 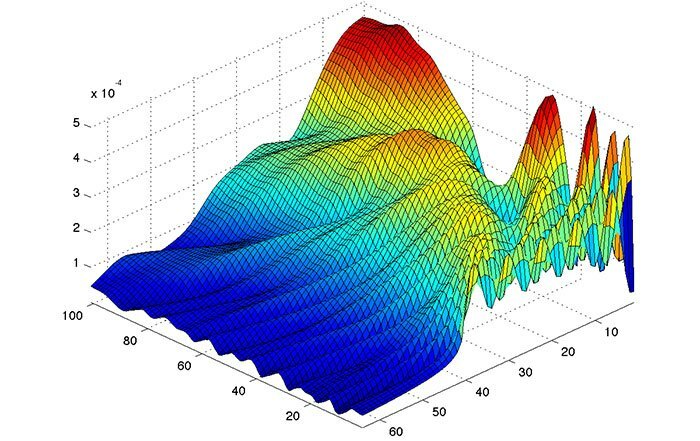 Simulations are performed with leading-edge SI software to ensure the board performance meets as expected. 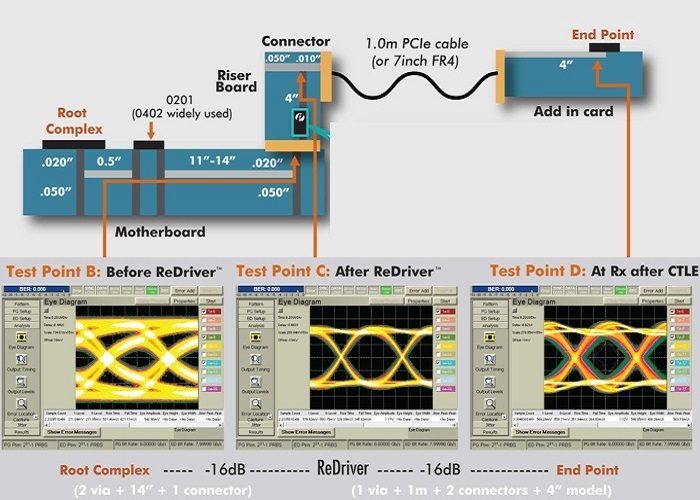 Multiple tools are used to perform a wide range of analysis tasks including 3D EM full-wave extraction, network analysis, channel analysis, AC power analysis and DC power analysis.